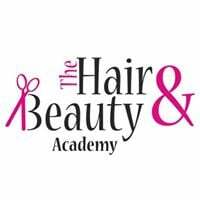 This course focuses on identifying and resolving hair color issues. This course will teach you to harness your knowledge of color products to maximize productivity and service turnover. Color correction services will allow you to start building confidence through troubleshooting and will increase your earning potential. 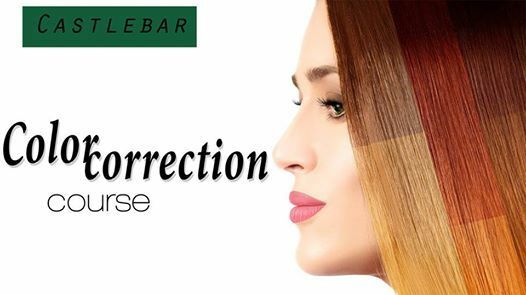 The color correction course covers a great deal of content and is designed for stylist who currently have a good knowledge of color techniques. Small class sizes ensure that students have the opportunity to work one on one with the educator and receive customized instruction and guidance. ** This course is not available for online purchase. Payments can be made in-store or via telephone to your local Hair & Beauty Company Store. Students must be at least 16 years old to attend.